Remember a Panda is for life, not just Christmas! While there is no getting away from the fact that eBay is a hugely successful platform for buying and selling, it is good to know that there are alternative options to eBay. While the vast majority of sellers on eBay are trustworthy and offer exactly what they promise, there are some sellers that do not live up to the expectations of the company or the consumer. This is why knowing that there are other places to look for whatever you are looking for, no matter how rare or limited it appears to be, has to be seen as a positive thing. There are some big name alternatives to eBay and given that they all have a strong reputation for doing what they do, you can be confident about moving beyond what eBay has to offer. 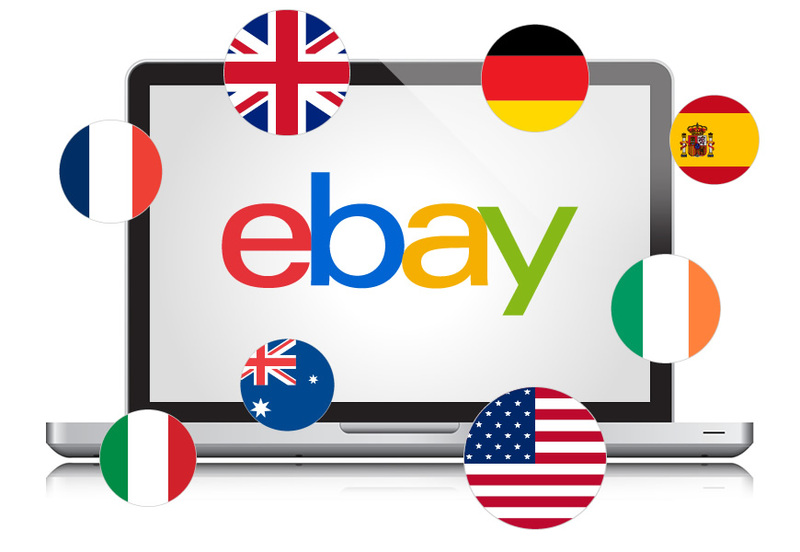 If you are keen to spend your heard earned money but want to be confident about where you spend it, the following platforms rank highly amongst the best eBay alternatives. It is unlikely that you will have heard of eBay but not of Amazon. Amazon is an absolutely massive company and no matter what you are looking for, this is likely to be the best place to look. Amazon has been expanding greatly in recent years and the Amazon marketplace has allowed a lot more people to sell their products and wares on this platform. This means that you can get the best of both worlds from Amazon, buying from one of the biggest retailers in the world but also being able to buy from individual sellers offering up their own unique products. With Amazon venturing into many other markets, including streaming TV shows and films, you will find that having access to an Amazon account is likely to be of interest, so it should be one of your constant options when looking to buy online. If you would prefer to move away from buying from major companies and would prefer to support individual artists that create stylish and handmade goods, Etsy is the ideal platform. Etsy makes it easier for artists to sell their goods, so if you are looking to buy a one-off product or a unique print that has been produced in limited numbers, you will find that Etsy is the ideal platform to buy from. You may not be able to find exactly what you are looking for from this retail outlet, but it may be that you will find exactly what you are looking for. There is also a lot to be said for the fact that once you start browsing on Etsy, you will likely find a number of things that you are very keen to buy. Play was quite similar to Amazon in scope, if not size, but a lot has changed in recent years. The company has opened up their retail platform, making it more of a market place. This is still good news for consumers though because there is an opportunity to snap up a wide range of goods from a vast array of consumers. It may not be the first platform that you turn to when looking to buy items, but sometimes you will find that Play is able to turn up trumps when eBay and Amazon are unable to help you out. Gumtree is quite a different proposition from eBay or Amazon but if you are on the lookout for something quite specific, this may be the best place for you to do so. This provides you with the opportunity to get in touch with local people who are selling items or who can offer services. This means that they may not have what you are looking for on Gumtree, but if they do, you can usually find at an affordable price and within easy reach of where you are. There are plenty of auction sites to choose from but it is worth checking out PoundSeller. This is because the firm differs from other auction sites by not charging commission on sales. Nor do they charge fees on sales or charge for membership so if you are looking to pay a fairer price on an extensive range of goods and items, this is likely to be the sort of site that you should shop from. No matter what the holiday, getting into the spirit of the occasion and enjoying the festivities is always something to look forward to. Holidays are not only a great excuse for getting together and celebrating, but also a fitting time to give gifts and show loved ones you’re thinking about them. The ideal gift for sprucing up a holiday and its décor? You got it—flowers! Deep red roses on a Christmas table brings instant class to the setting. 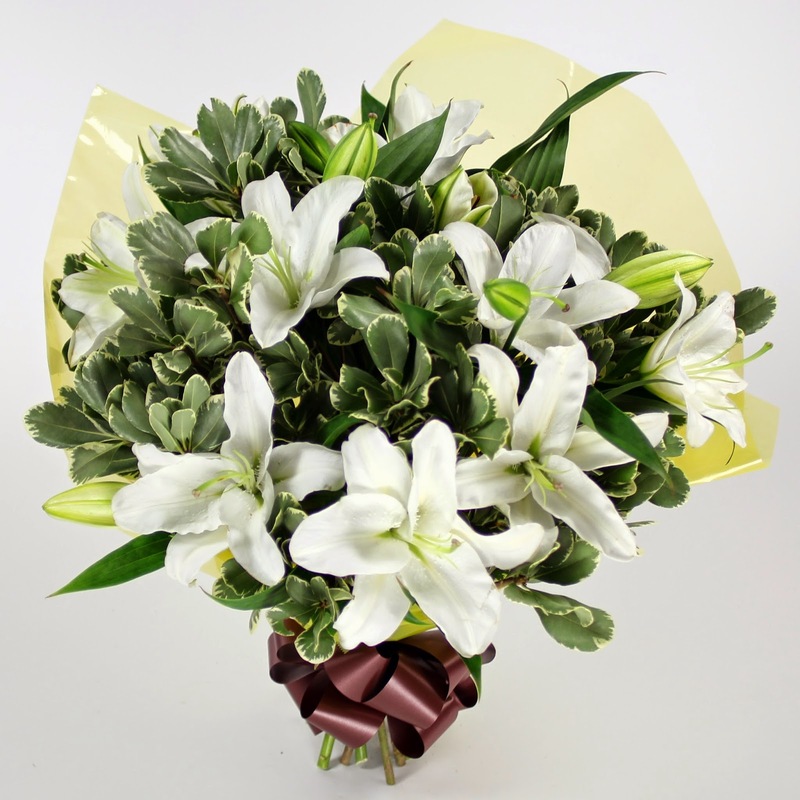 White lilies are a serene and beautiful choice for Easter. A vibrant bouquet of tulips on Mother’s Day will win you lots of brownie points. Before you pick out that gorgeous arrangement, make sure it’s going to be enjoyed. The last thing you want to do is send flowers to your best friend for the Fourth of July when she’s going away on a family vacation and won’t be there to receive them. If your mom is going to stay with your sister for a week over the Mother’s Day holiday, make sure you send the flowers to your sister’s house where she can enjoy her surprise. If you’re sending a bouquet to your girlfriend who is spending the holidays with her parents, you may want to send something to her mother/your future mother-in-law, too! You may or may not know what the décor of the home of the flower recipient will be during the holidays. While it may be a fairly safe bet to choose red for Christmas, some people don’t always decorate with the traditional colors. Try to find out (subtly) the color and style of the décor. This will help you make an appropriate choice for picking out flowers that will add to the holiday flare in the home of your loved one. While you want to choose an arrangement that compliments the holiday, it is still very important that you do your best to send something that suits the personality of your recipient. If he is classy and sophisticated, choosing an elegant and monochromatic arrangement with will be well received. If she’s whimsical and bohemian, a vibrant assortment of wild flowers may be just her thing. Ultimately, it helps if you know what your recipient likes. That way the gift will come across as thoughtful and personal, rather than a simple holiday token. Whether you are able to splurge on a large and breathtaking arrangement, or if your budget only allows for something small and pretty, your flower delivery will always be appreciated and remembered. If you’ve never thought to send flowers over the holidays, it’s never too late to take your loved ones by surprise. A few blooms and a thoughtful note can go much further than you think. Mahima Narula has been in the floral business for over a decade. Currently, she is the head of business at Flora2000. They are the industry leaders in international flower delivery. Please visit their website at www.flora2000.com for more information. If you shop and want to find some of the latest products and best deals online this site is for you.